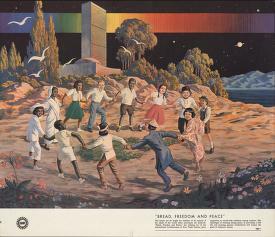 “Bread, Freedom and Peace” Detroit, 1962, United Automobile, Aerospace, and Agricultural Implement Workers of America (UAW), Labadie Collection. The fall of Srebrenica in Bosnia 20 years ago, prompting the worst massacre in Europe since the Third Reich, was a key element of the strategy pursued by the three key western powers –Britain, the US and France – and was not a shocking and unheralded event, as has long been maintained. Eight thousand Bosnian Muslim men and boys were killed over four days in July 1995 by Bosnian Serb death squads after they took the besieged town, which had been designated a “safe area” under the protection of UN troops. The act has been declared a genocide by the war crimes tribunal in The Hague, and the Bosnian Serb leaders Radovan Karadžic and General Ratko Mladic await verdicts in trials for directing genocide. 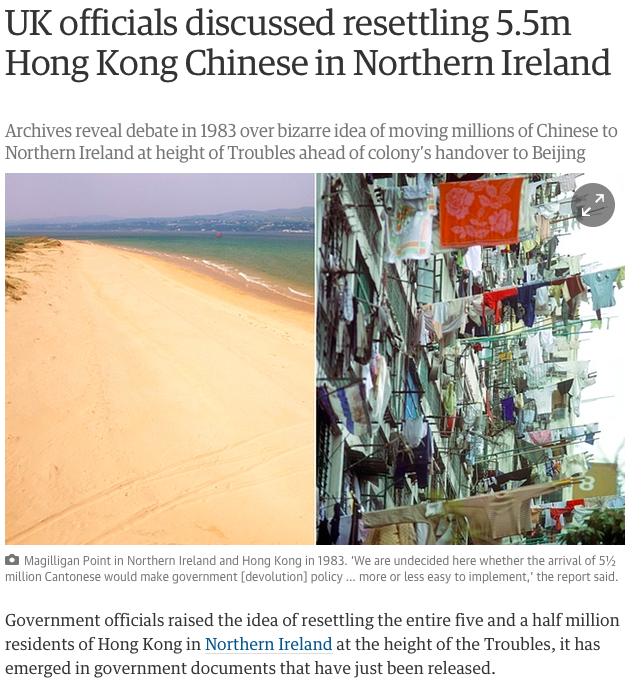 Many of us will have read the article in this morning’s Guardian (3 July 2015) and, like its author Owen Bowcott, initially have believed the details in it about relocating the entire population of Hong Kong to Northern Ireland. This is not in any way because the idea was a good one, or even plausible. In fact, it was a terrible notion and one that even the insensitive 1980s British Government was unlikely to have generated seriously, much less embraced (though an academic at the University of Reading did suggest it). 1983, the year from which the newly-released documents date, was the height of the Troubles, with bombs going off in Northern Ireland almost daily. Moreover, the population of the entire island of Ireland at the time was only 5 million – half a million less than the Hong Kong population that officials proposed to move! In June 1898, just weeks after US troops landed in Cuba, two train-car loads of Confederate flags arrived in Atlanta for a coming reunion of Southern veterans of the war. The Stars and Bars would soon festoon the city Union General William T. Sherman had burned to the ground. At the very center of the celebration’s main venue stood a 30-foot Confederate flag, flanked by a Cuban and a US flag. Speech after speech extolled “sublime” war—not just the Civil War but all the wars that made up the 19th century—with Mexico, against Native Americans, and now versus Spain. “The gallantry and heroism of your sons as they teach the haughty Spaniard amid the carnage of Santiago to honor and respect the flag of our country, which shall float forever over an ‘indissoluble union of indestructible states,’” was how one Southern veteran put it. 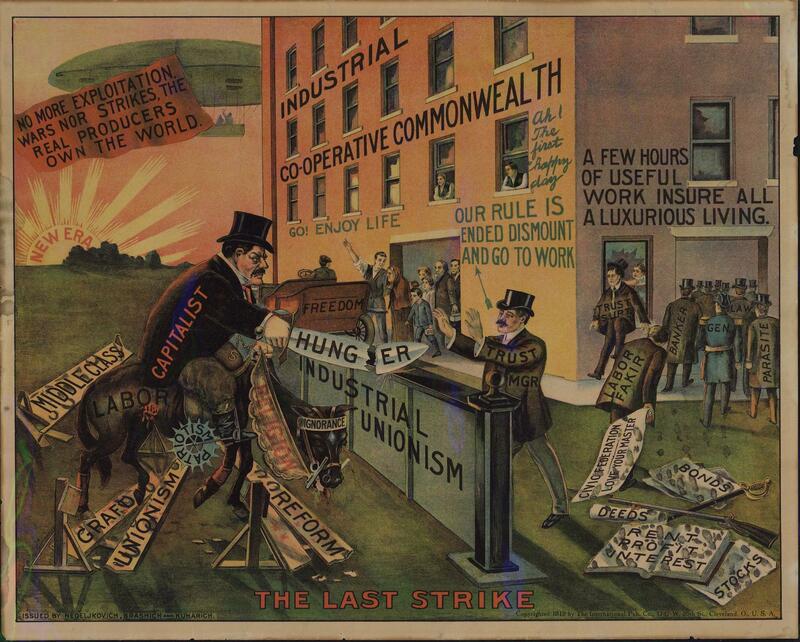 Next The Trans-Pacific Partnership: Imperial Preference Reborn?